The objective of selling a home is actually getting it sold, not just putting up a sign and hoping to get some calls. There are more things involved in the selling process. If you decide to sell your home then you need to make sure that you price your house accordingly, that it shows well and is well advertised. If you are missing any of these three key elements, be prepared to have your home on the market for a long time. In this posting I will talk about the first one in depth Price it right, in my next posting I will expand on Preparing your home to Sell and the next posting we will tackle Marketing your home for sale. For some reason most sellers tend to strongly believe that their house is the best one in the neighborhood and there is no other house like theirs; there is also the misconception that because they invested in remodeling and upgrades, their house is worth more than the house next door. Personally, I believe there is a premium for upgrades, however, it’s usually not near what they spend on the actual remodel like with everything else, investments have to season and even then it is hard to recuperate 100% of that kitchen remodel they are so proud of. I’m not taking away from any upgrades or remodeling projects you have in mind, I’m all for it, it makes your home more attractive to potential buyers due to the upgrades that are where the added value and the premium come in. In every listing presentation I notice we start with the number the seller thinks their house is worth and the actual number that comes up from a comparative market analysis, which is what the market dictates your house should be sold for, based on the most recent comparable sales and listings, since you also need to be aware of your competition. I recommend contacting a real estate agent to provide you with a professional Comparable Marketing Analysis, walk you through the sale process and set your expectations as well. The main issue we come across is to bring these to numbers to a realistic and attractive number for both seller and potential buyers. I’ve never even seen two appraisers come up with the same appraised home value for the same property, they’ve come close and in some instances far apart. You don’t want your price to go too high off the market since this will only make your house sit on the market for a long time and age with no offers, by the time you decide to reduce the price sometimes buyers take this as an opportunity to submit a low ball offer since they assume that because the house has been on the market for that long the seller may be motivated to sell and exhausted with the long wait and process, worn out with so many showings, or they just want to move on to their new house. Keep in mind as well how much is it costing you to keep and maintain the house every month the house does not sell. I have seen seller’s sacrifice their bottom line waiting for that high offer and in the meantime they continue paying taxes, utilities, interest and maintenance on the house, which is at the same time depleting their profits; specially if this is an investment vacant home or even worse if you already bought your dream home and have two mortgage payments. I cannot put into words enough how the financial and emotional stress can weigh on a seller. Some sellers decide to price it at the lower end hoping to get a multiple offer situation, which could lead to a highest and best which could drive their price up or not, this is the option some sellers tend to ignore and they are not prepared to receive a full price offer for the price they themselves set. 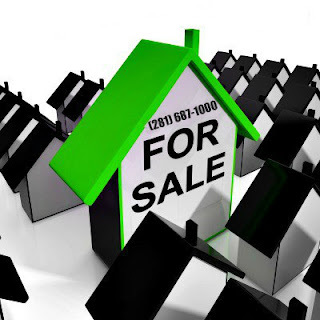 There are different approaches when setting the price of your house, first there is the fair market value based on the most recent comps as explained before, after that you need to analyze your situation and decide if you need a sell it right now price (quick sales price) i.e. 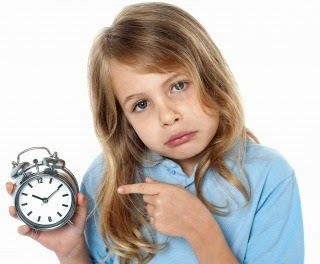 When you need to sell fast due to relocation, or because your first payment on the new house is coming in next month… or if you are able to just price it right and allow the sale to happen organically. I strongly believe in the price it right approach when possible. Rule of thumb, if you don’t have at least 2-3 showings a week chances are your home is not priced right. “Image courtesy of [renjith krishnan] / FreeDigitalPhotos.net"
“Image courtesy of [stockimages] / FreeDigitalPhotos.net"
If you don't consider getting pre-approved before going house hunting in the Greater Houston and surrounding areas, then consider it as if you are going shopping without your wallet! How much you can qualify for. How much of a monthly mortgage payment you feel comfortable with. Estimated funds need it to set up escrow. If you qualify for any type of down payment assistance if need it and available. Credit status or repair if need it. 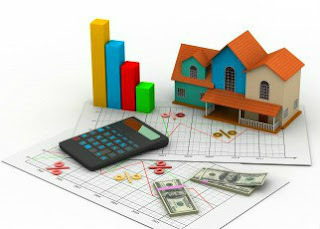 In Greater Houston Area Real Estate Market there is a lot of investors and cash offers. Your offer will appear stronger with a pre-approval letter attached to it. The worst thing that could happen is that you fall in love with a house for sale and you lose your chance because another pre-approved buyer submitted an offer for that house before you could get an approval. 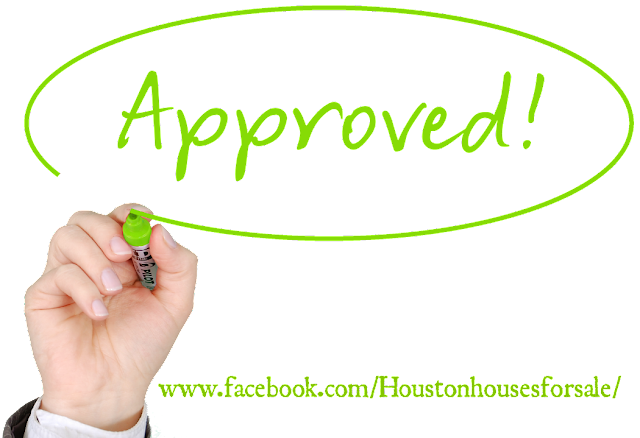 In Greater Houston area market you need to be prepared and ready to submit an offer if you find the house for sale of your dreams. Greater Houston area Real Estate Market moves very fast and you have to be prepared to go with it.